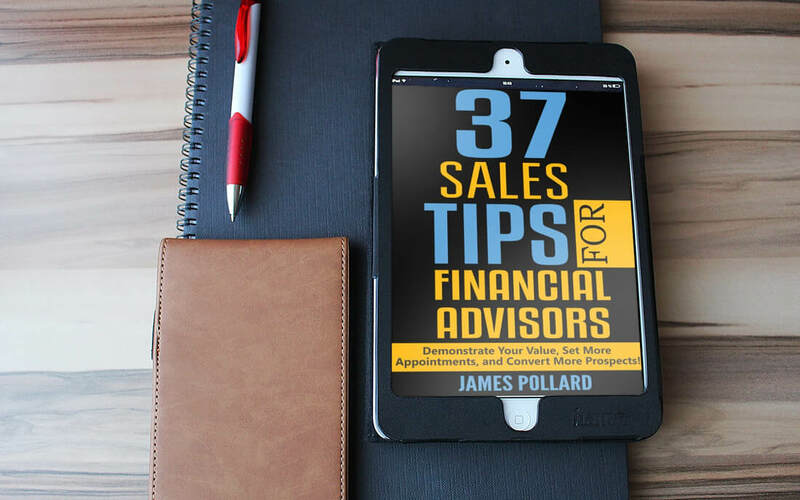 If you’re a financial advisor who wants to convert more prospects into clients, then this is for you. First of all, there’s no fluff or filler in this. There are 37 battle-tested sales tips that are working right now. At just 66 pages, you can read it in an afternoon. The number one reason why financial advisors fail. (Eliminate this one thing and you will be miles ahead of everyone else.) Page 5. The little-known secret to keeping prospects involved when you’re giving a presentation. Page 7. The exact questions people are asking themselves when they consider hiring you - imagine getting a sneak-peek into the prospect’s mind. Page 9. Three ways most financial advisors come off as too pushy… which immediately turns off prospects. (Crucial information for a new advisor.) Page 13. Six “trust levels” that will allow you to see why some sales never happen, while others are fast and effortless. (Not one advisor in a thousand knows about these six “trust levels” and the incredible business-building benefits which come from mastering them.) Page 16. The best way to build rapport is to talk to people about what they like, right? Wrong! The “usual stuff” totally backfires with financial services. Here’s what you need to do to build instant rapport among your prospects. Page 21. How to deal with people who think your fees are too high. (Even the "experts" get this wrong.) Page 24. How to get your prospect to tell you exactly what you need to do to close the deal. This is so simple it astonishes me how most people completely miss it... and it works virtually every time. Page 26. Several ways you can nail a solid first impression and skyrocket your chances of converting the prospect. (I told one of these little-known techniques to a shoe salesman at the mall and he saw results within minutes.) Page 29. No prospects will raise objections to information THEY give you - I’ll show you how to get this valuable information and use it to seal the deal. Page 32. Why “always be closing” is completely wrong… and what you should do instead. (Sadly, most sales trainers, gurus, and mentors do NOT want you to have this information.) Page 35. Should you confirm an appointment? The answer may surprise you… Page 40. The four biggest reasons why people leave their financial advisors - one of them is completely preventable and it accounts for 50% of all attrition. Page 43. Why you should never ask a prospect for thirty minutes of their time. Sounds silly, right? You’ll see how this can be one of the best things you ever do. Page 48. The best way to leave a voicemail so prospects actually call you back. (It works for people trying to get dates, too. A friend of mine used this technique to get an “out of his league” woman to finally - and rapidly - return his calls… after three weeks!) Page 56. The little-known marketing strategy that I’ve personally ​used to get “dream prospects”... and it works like a charm. Page 60. You’re right… that is a lot of battle-tested tactics. And it’s really just the tip of the iceberg. 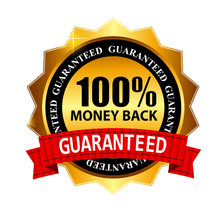 The “cost” of this book is $̶9̶7̶ $37 and it comes with a 100% money-back guarantee, which is explained below. I realize this is very inexpensive… so you might wonder what the “catch” is. I’m literally giving you this entire book for $̶9̶7̶ $37, as a means of demonstrating real value to you. In most cases, I take a loss when I sell something at this price. It costs me just over $35 in advertising expense to sell one book. Anyway, with all of that said, this is a limited offer. I 100% guarantee you’ll love this book or I’ll return your $37 and let you keep it anyway. That’s right. You don’t even have to send anything back. Just email me (james@theadvisorcoach.com) or give me a call at 937-REVENUE and I’ll give you back your $37 with no questions asked. 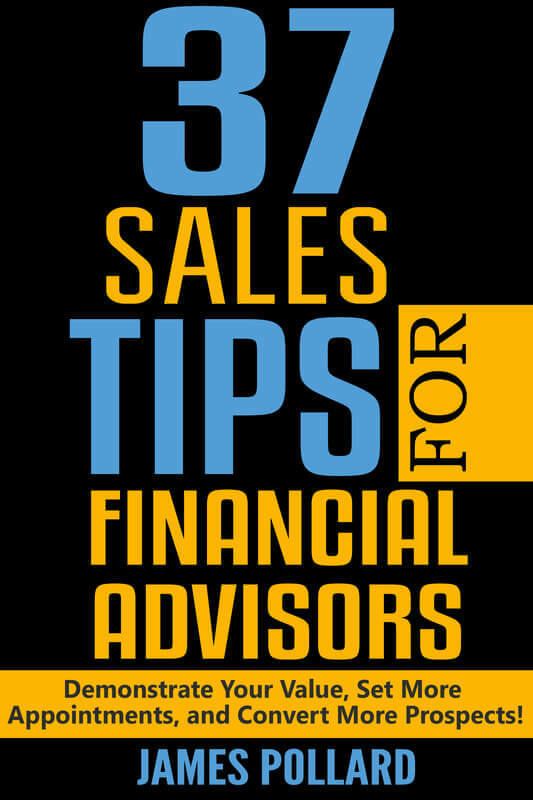 I’m offering you a 66 page book that is chock-full of sales tips for financial advisors. The "cost" is $̶9̶7̶ $37. In fact, if you don’t like the book let me know and I’ll even give you back the $37. You don’t even need to send the book back. Click the "add to cart" button and claim your copy now. You won’t regret it.